Today, I am in Maryland attending a public hearing on the proposal by the Georgia Aquarium to import eighteen captive beluga whales to the United States from Russia, to be divvied up between several dolphinariums like so many candy bars at Halloween. 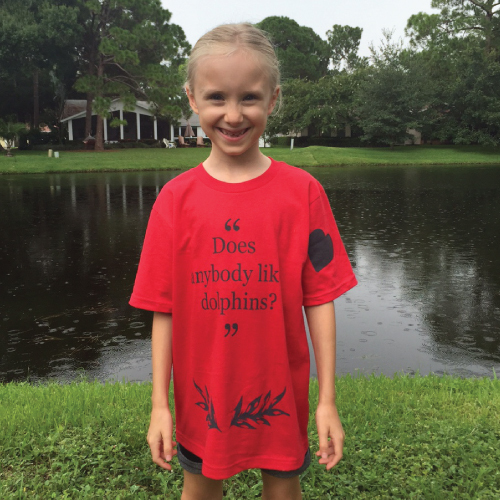 I am Richard O’Barry, Director of the Dolphin Project, based in Miami FL. I have had extensive experience in catching and training dolphins for captivity. 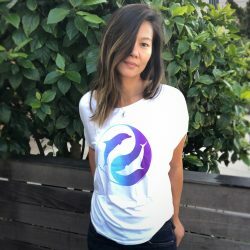 Dolphin Project and I strongly oppose the issuance of the import permits to the Georgia Aquarium for eighteen beluga whales. Russia is becoming a bigger and bigger exporter of wild cetaceans as countries around the world shut down the blood dolphin$ trade. These belugas were chased by boats and netted, ripping them from their freedom and their families, the two most important things in their lives. But there is no good reason to breed belugas in captivity except to put more on display. And the education and conservation benefits of displays of these and other dolphins in public are nonexistent. This constitutes a betrayal of the public trust by aquariums seeking income from rare species to populate their small tanks. They are selling tickets, nothing more. The National Marine Fisheries Service would be derelict in their duty to the public trust and to the Marine Mammal Protection Act if this permit were to be granted. 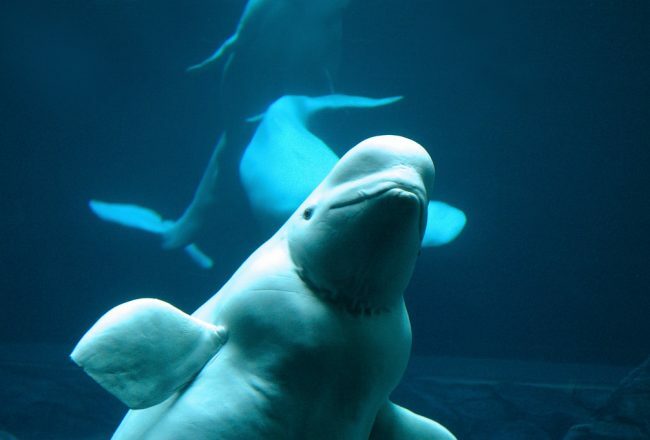 Capturing wild belugas is inhumane. One of the important purposes of the permit process is to allow review and comment by the public and NMFS of the capture methods as well as import procedures. But the Georgia Aquarium has already captured the belugas in Russia in 2006, 2010 and 2011 – precluding any review of the capture process! This is an attempt to simply ignore how these belugas were captured – we only have the word of the Georgia Aquarium that the captures were done “humanely.” The claim by the Georgia Aquarium in their application is that the Russians crept up on wild belugas in shallow water with motorboats and netted them. Motorboats? Nets? These are not “humane” ways to catch wild belugas. These animals were traumatized, but the evidence is conveniently gone. There is no need to keep belugas in captivity for education and conservation. Japan has 51 dolphinariums around that country, yet Japanese dolphin hunters (encouraged and subsidized by the captive dolphin industry) also kill more dolphins than any other country on Earth! What kind of “education and conservation” is that? My daughter has never seen a dinosaur, but she doesn’t have to see one in order to know about dinosaurs and to love dinosaurs. The claim of educational and conservation benefits from this permit is completely bogus. This is all about selling tickets. Dolphins are persons and should not be treated like slaves. Increasingly, science is showing us what I knew forty years ago when I was living with the dolphins who starred in the “Flipper” television series: Dolphins are self-aware and can recognize themselves in mirrors, something no other species on Earth can do except for humans and some of the great apes. Dolphins are the only wild animals I know of that repeatedly and persistently through history have saved the lives of humans. 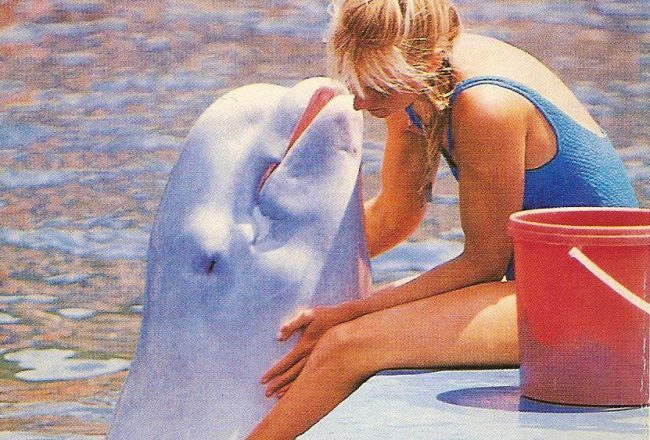 In this day and age, keeping belugas in captivity cannot be justified by science or by our human conscience. The captivity industry will seek to undermine this argument by claiming it is “emotional”, not scientific. Legitimate scientists disagree. And people who make money off of captive dolphins and who call the public “emotional” who oppose them, shows just how low the captive industry can get. The Georgia Aquarium and other dolphinariums will claim they are benefiting these belugas by buying them from Russia and putting them in nice superior aquariums. This is a bogus argument: they will just encourage the Russians to go out and catch more belugas and other cetaceans for other aquariums. And once this population of belugas die in captivity in a few years, you can bet that the Georgia Aquarium, SeaWorld and other aquariums will be back asking for more. I add that we are also in opposition to substituting any other captive belugas, such as those in Canada in Marineland, for this import permit. 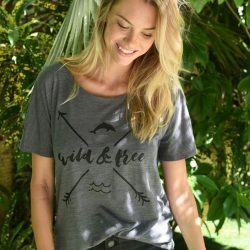 Dolphin Project and I believe all captive cetaceans should be rehabbed and released back into the wild where they belong. In cases where captive belugas cannot be released, the fault of the captive industry in the first place, then these animals should be retired to sea pens where they can live out their lives in some semblance of natural conditions. In summary, I urge the National Marine Fisheries Service to deny this import permit because of violations of the Marine Mammal Protection Act. Let us put an end to the blood dolphin$ trade. Thank you for consideration of our comments. Photo courtesy of the U.S. National Marine Fisheries Service.